A.S.K.V. 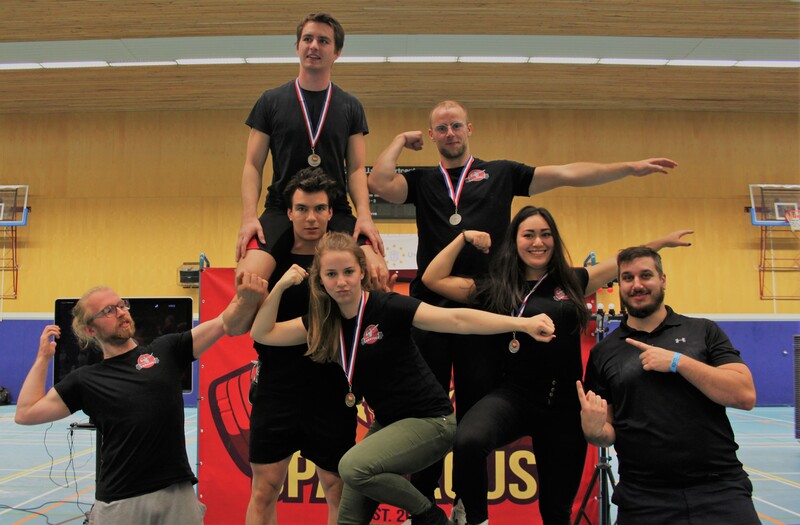 Kratos is the (student) strength-sports association in Amsterdam. Kratos was founded in 2017 to bring students that like strength sports together. Lifting together is more fun than lifting alone. Are you interested in strength-sports and fitness? Would you like to meet other lifters or could you use some company in the gym? Then Kratos is the association for you!